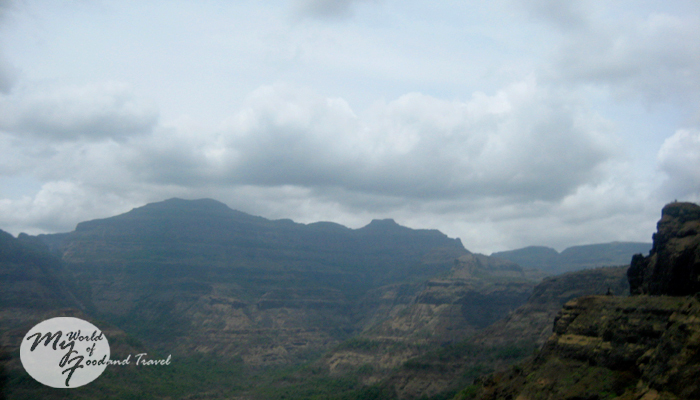 It was around the same time (June-July) as present that we had set out on a road trip in 2007 to Malshej Ghat, nestled in the Western Ghat range of Maharashtra. The rains had just set in and the landscape was still an arid brown and a parched yellow, the lushness of the green yet to follow. 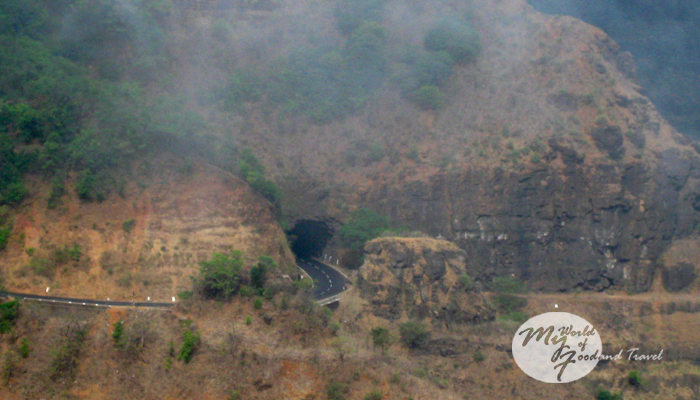 Malshej Ghat is located some 130 km from Pune and approximately 160 km from Mumbai. Since we were in Mumbai, it made sense for us to travel from Mumbai. Instead, here comes the twist – we made the trip from Pune. And there is a beautiful story behind that. Love. Or Lou, as they say in Mumbai. Those days we were young and carefree youngsters on our first corporate jobs, ready to fall in love at a second’s notice. 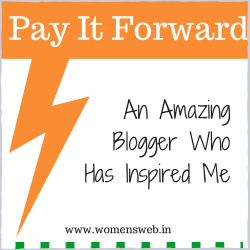 That happened with two of my colleagues from different offices – Mumbai and Pune. They had met at an off-site in Goa and hit it off quite well. Now, the girl M and the guy A could not have enough of each other through phone calls. M was not allowed by her parents to travel to Pune alone without any valid reason. And so, this trip was planned. I had to be there and play chaperone to M in order to placate the suspicious parents. As if the wingman (wing-girl?) role I was playing between them was not enough! 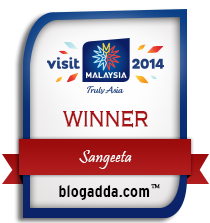 Anyways, we were woken up very early the next morning and told that a Mahindra Bolero was waiting for us downstairs. We got ready and went up to the vehicle to find another of our Pune colleagues sitting there with a sheepish grin. One more love story unfolded. Apparently, this guy (let’s call him K) had a crush on a summer trainee engaged in the office. So, when he got to know about this trip, he took the chance to invite himself and his girl along. I had a sinking feeling that I was becoming a ‘kabab mein haddi’ among these love-birds. Thankfully, another couple (un-attached) was scheduled to join us and that gave me some relief. The gang totaled to seven and it was almost 8 am by the time we picked up everyone along the way and started our journey. 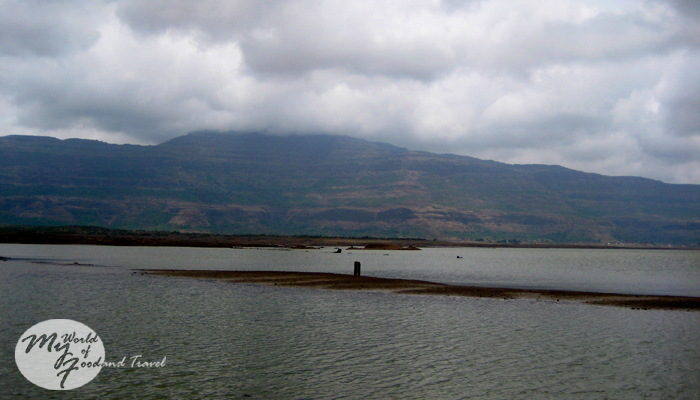 Our first stop was supposed to be the Pawana dam, near Kamshet. 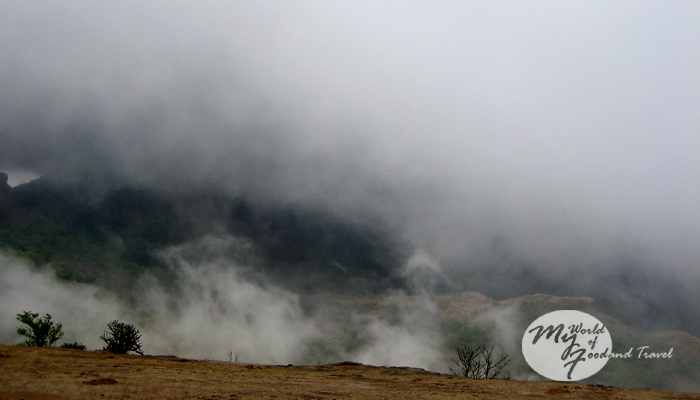 The skies were overcast with dark clouds and there were intermittent drizzles, fogging up the windows of our vehicle. The weather had become truly romantic and while the rest of us tried to get to know each other, the love-birds had already begun their courtship. Very soon, after a hurried breakfast, we veered off the main road and found ourselves on rural roads. 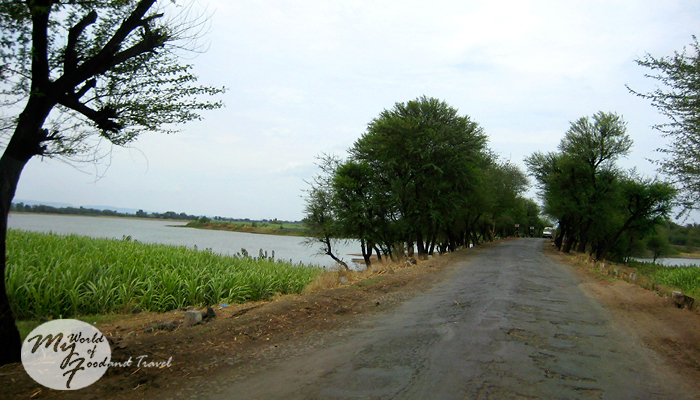 Sugar cane fields as well as small ponds accompanied us on both sides of the road. I could see new shoots emerging from the black soil and knew that in a matter of days the area would be covered with a verdant green cover. I looked out of the window and spotted a colony of caves up on the hills. So had the others and all of us voted to check them out. Till date, I wonder what the name of those caves was. 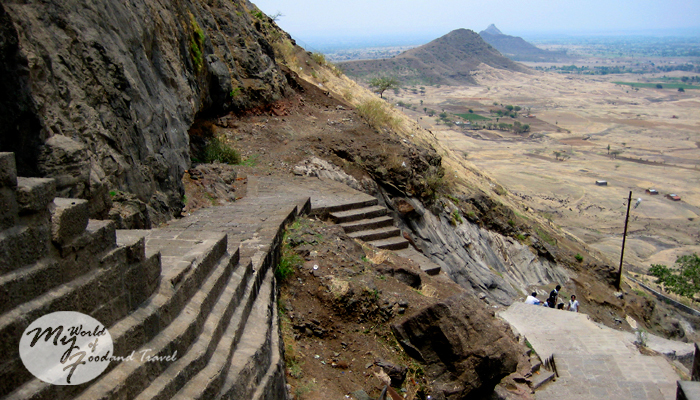 In our excitement, we did not even stop to enquire about them and started ascending the stairs to the caves. It took us a while to cover the steps and reach the top. The common sight of monkeys greeted us but they turned out to be quite well-behaved and gentle, unlike the raucous ones in other places of interest. The caves were on different levels and there were precariously cut steps to navigate them. One cave housed a beautiful stupa, flanked by tall pillars, and that made us realize that the caves belonged to Buddhists. 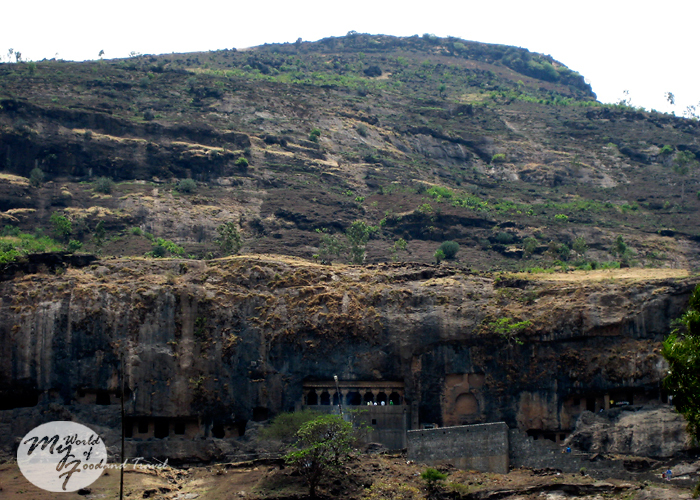 I remembered that the Ajanta caves, which I had visited in my childhood, were created by Buddhist monks as well. 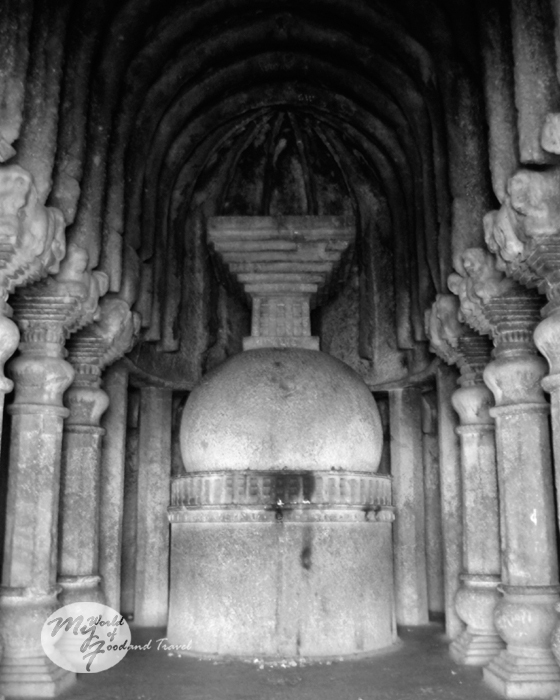 I have a feeling after having googled about the caves presently, that perhaps those were the Bedse caves. 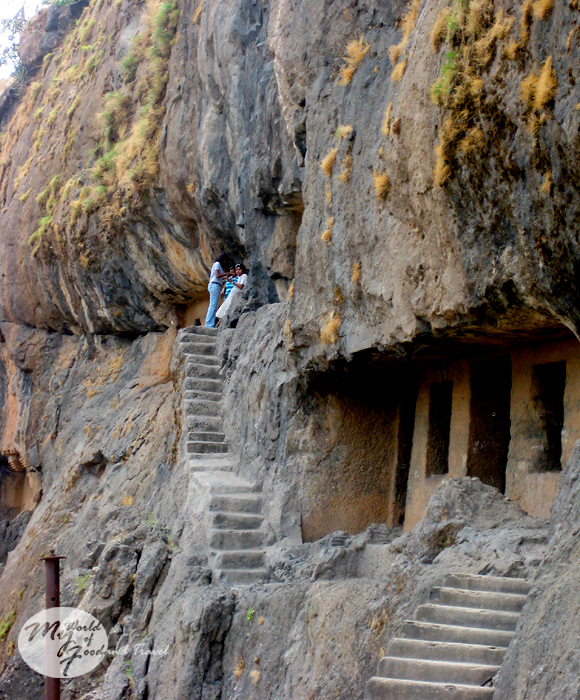 It seems these caves form a part of the ‘trilogy of caves’ near Pune, the other ones being Karla caves and Bhaja caves. More on these 1st century BC caves here. Too bad I did not click more pictures of the structures there. We lingered on for some time in the caves till the Sun came out and we decided to go back to the relatively cool interiors of our Bolero. 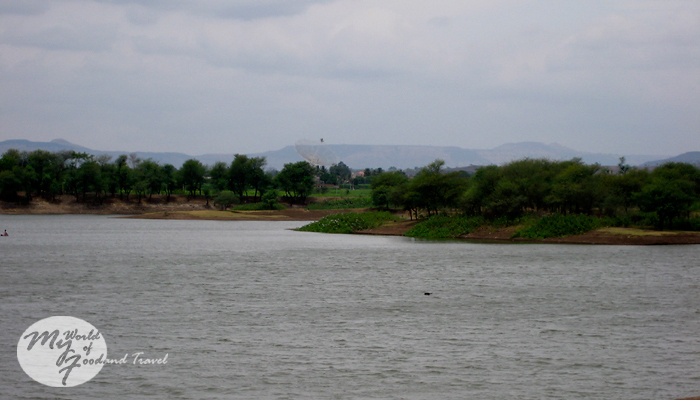 The visit to Pawana dam was a short one as the rains had descended again. 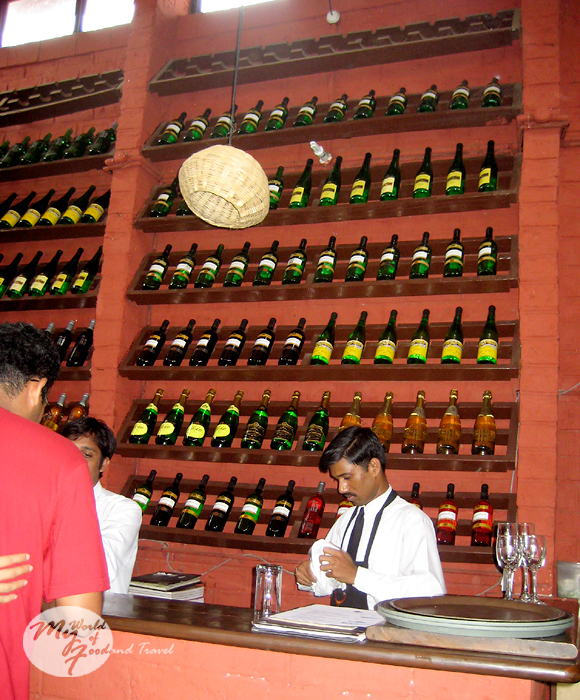 To our surprise, it was almost time for lunch and we decided to stop at Chateau Indage at Narayangaon for food. 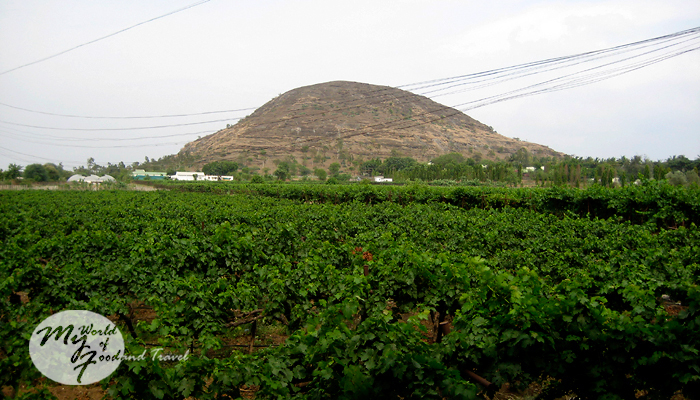 We drove on till we came across vast stretches of vineyards, owned by the winery group. At the Chateau Indage, the wine counter sported a striking variety of wines stacked high. Meanwhile, there were tables and chairs laid out in the front, providing a wonderful view of the vineyards to the diner while he/she sipped on a glass of wine. 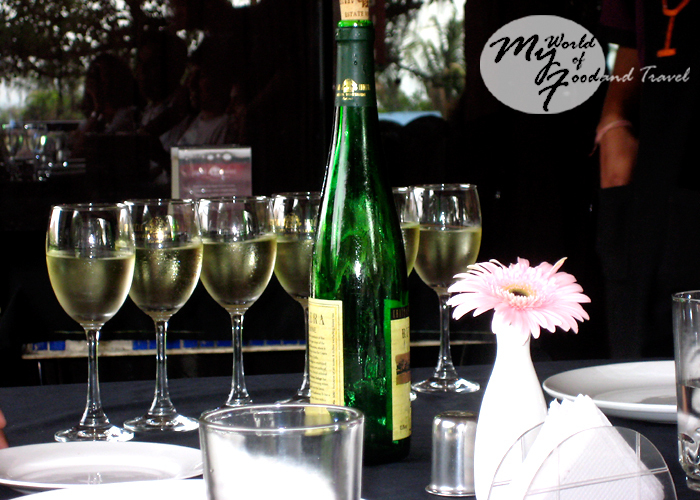 We ordered a bottle of white wine along with the food and enjoyed both immensely. 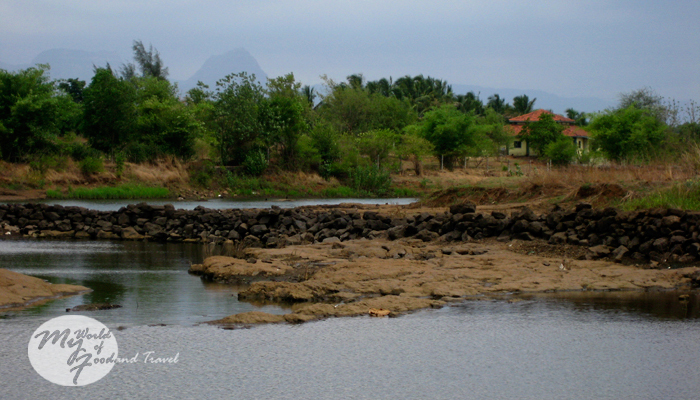 The cool breeze and ambience lent a soothing touch to our journey-tired countenances. Thus refreshed, we sallied forth on our trip. 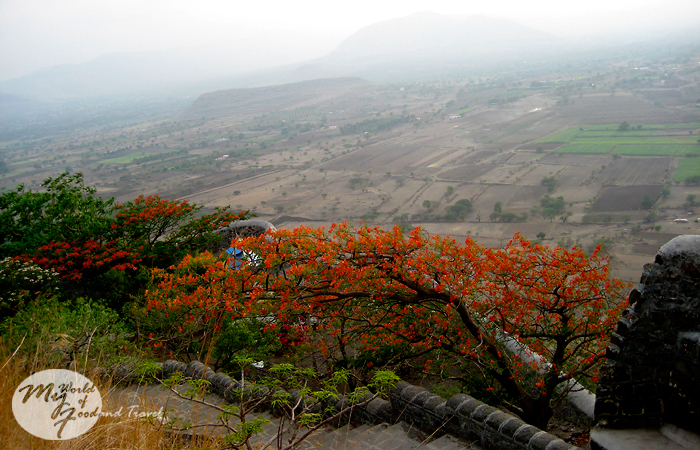 This time, towards the famed Shivneri fort, the birthplace of Chhatrapati Shivaji - the founder of Maratha Empire. The Sun had gone behind the clouds when we reached the fort. It was a mercy in disguise as it was another steep climb and we huffed and puffed our way to the top. The fort was definitely a defensible location compared to the other forts I had visited, mostly built by the Mughals. There were several structures of interest inside the fort but they did not seem to be restored well. I was struck with regret that I had not read up on the fort or else many things which I had wondered at would have been explained to me. The Sun came out in bits and pieces and finally resorted to calling it a day. 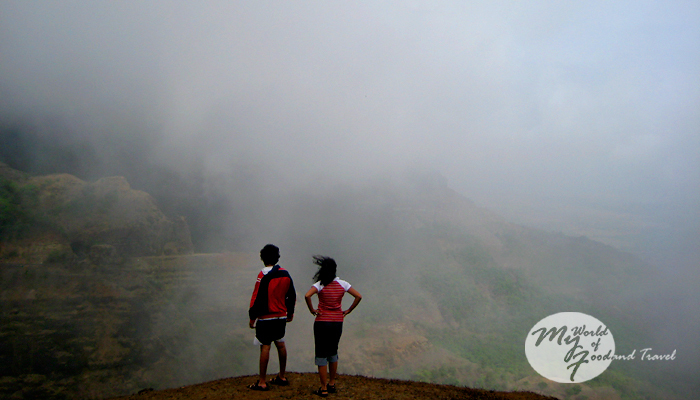 We decided to do the same and after having some kokum sherbet from a vendor near the parking lot, we proceeded to our destination – Malshej Ghat. The roads had started to curve and soon we were dealing with hairpin bends uphill. It was pitch dark outside and none of us spoke in the vehicle. Even the love birds had fallen quiet and were staring ahead. We had booked rooms in the MTDC resort in Malshej Ghat, known as Flamingo, but there was no way we could discern anything in that darkness. Quite predictably, we missed the resort and had to take a U-turn to reach it. 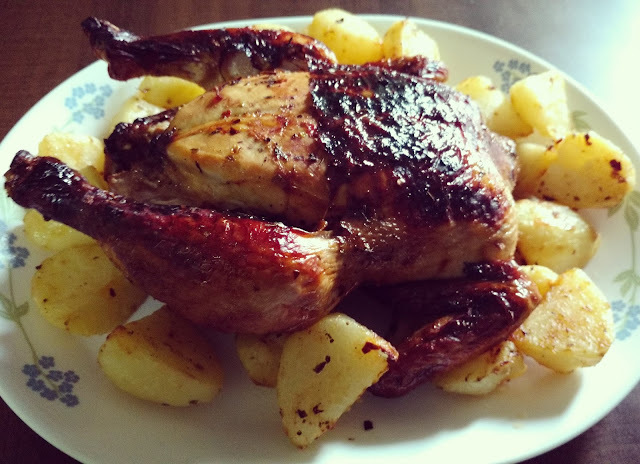 It was very late and we had time only to have dinner of whatever was available (or left) and go off to sleep in our respective rooms – one for the guys and one for the girls. I woke up early the next morning in the girls’ room and found M missing. I panicked for a moment and then figured out where she would have gone. 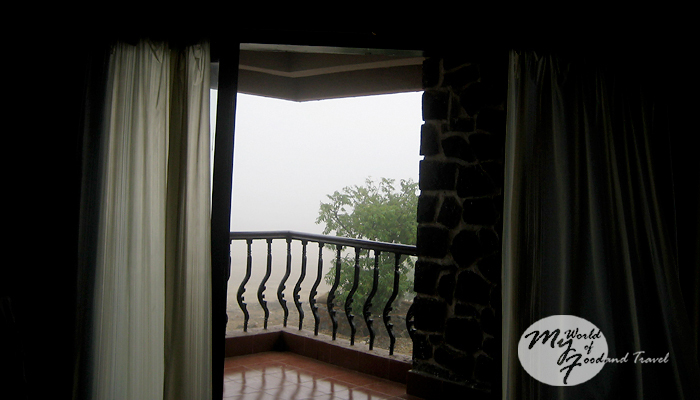 I opened the room’s door to the balcony and stood amazed at the sheer blanket of fog outside. Just as the night was black, the morning was white. I watched the fog drift inside the room and then closed the door hurriedly, fearing that the other girls would be disturbed. The arduous climbs of the previous day had taken a toll on us all, especially on K’s girl who asked him to get her breakfast to the room as she was unable to walk towards the resort’s restaurant. 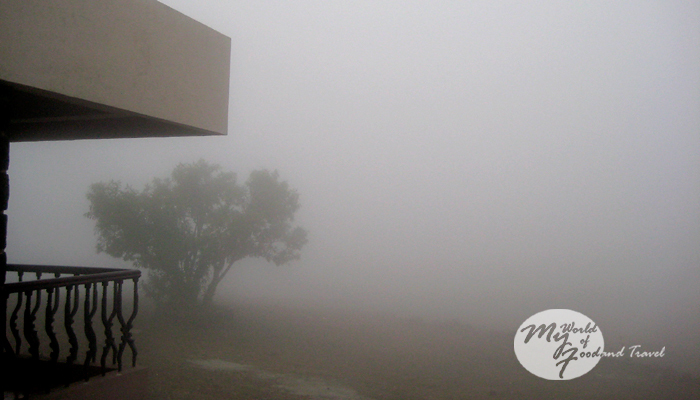 The rest of us were too enamored with the swirling fog to remember our aches and pains and ventured out to explore the resort’s premises after breakfast. It was then that we realized that the resort was set atop a flat area around a cliff. 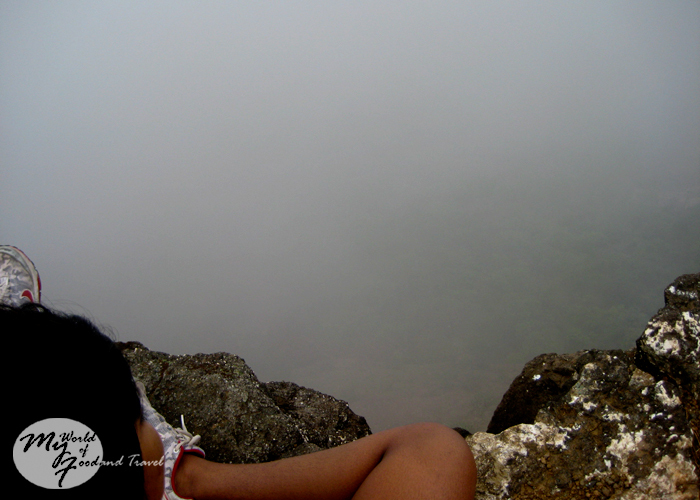 We sat on the edge of the cliff while the fog seethed around us, shifting shape every now and then. A few faint rays of Sun could be seen trying to penetrate the fog. The wind was picking up speed and gradually began to disperse the fog, giving us brief views of what lay in front and below us. Suddenly, a swift gust of wind blew away the fog in front of us and we were left gaping at the mouth of a tunnel across the ridge. 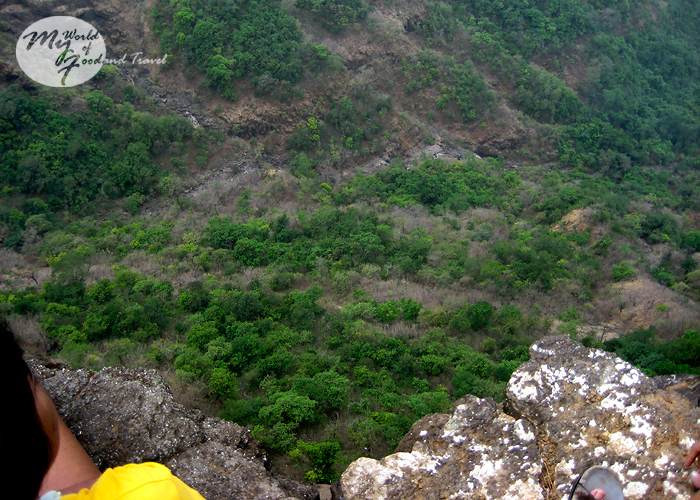 We looked down our feet and realized the depth of the forest covered ravine below. The atmosphere was such that we had grown languid and kept on sitting perilously by the edge of the cliff. A ‘foreigner’ couple arrived and they too sat down at the edge. Then, to our wonder, both of them took out voluminous books and started to read them, quite oblivious to the surroundings. The clouds at our feet.. The day was getting on and after some time we checked out of our rooms and made our departure plans. It was decided that M and I will be dropped off at Kalyan where we will board a train to Mumbai CST. The rest will return to Pune by the Bolero. 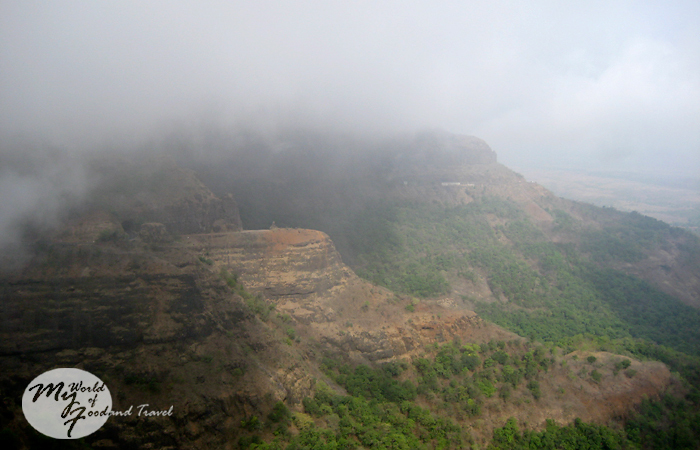 Thus, we bade adieu to Malshej Ghat. Just a few kilometers from the resort, we came across a dam and none of us could resist the temptation to dip our feet in the water. Unfortunately, the mud turned out to be quite treacherous and our sandals had a thick layer of red soil which we could not scrape off despite our best efforts. Poor A had to abandon his sandals and don another spare pair. At long last, we reached Kalyan railway station and said our farewells to the rest of the group. Fortunately, we were spared of a tearful parting scene between M and A. As I sat at the window seat of the train taking me back to Mumbai and ruminated, I realized that in just 48 hours I had witnessed a lifetime of memories. The company of strangers who became friends, the love and laughter, the aches and pains, the history behind every wall in the caves and the fort– there was so much to take away from the trip. 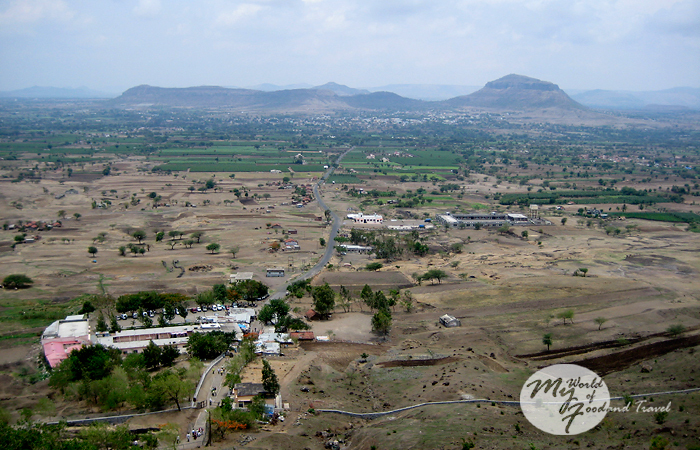 It has been exactly 6 years since that road trip I took with my office colleagues and others and yet it feels just like yesterday that M and I had boarded the bus with excited bright eyes for Pune. Another set of memories to cherish lifelong, for sure.